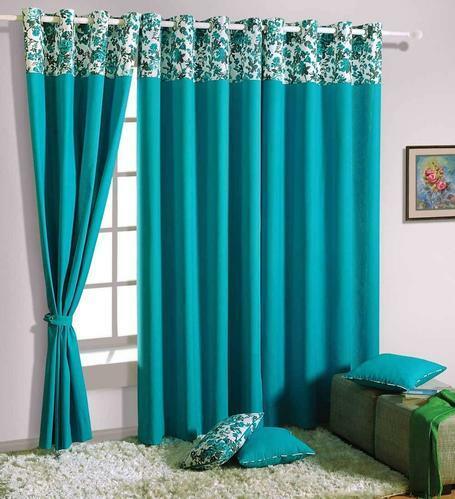 We “Curtain Studio” are dedicatedly involved in manufacturing a comprehensive range of Window Curtain, Window Roman Blind, PVC Blind, Wooden blind, Zebra Blind, Roller Blind, Hospital Cubicle Curtain, and much more. We are involved as the manufacturer of Window Curtain, 3D Shower Curtain, Hospital Cubicle Curtain, Window Blind and many more. With the help of our skilled workforce and well-developed facility, we offer quality bound products to our clients.